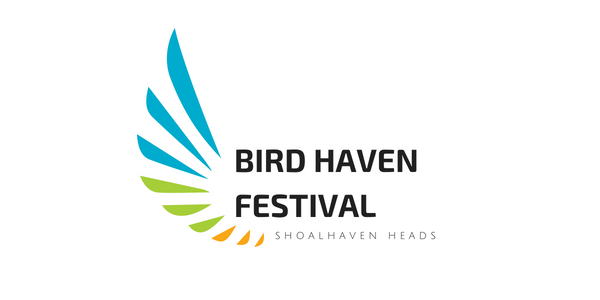 Bird Haven Festival is a celebration to promote an appreciation and understanding of birds and their habitat, based around the themes of Science, Conservation, Education, Community and Creativity. The annual festival will be held over one weekend at the end of October to coincide with National Bird Week. It will offer a diverse range of activities for bird lovers of all levels of experience. Its underlying aim is to support the conservation of birds and their habitats, by making festival goers bird advocates. This year’s fledgling festival will be held at the Shoalhaven Heads Community Centre on 21 October 2018. Numbers are limited due to size of venue. Tickets on sale now. Photo credit: Our thanks to Charles Dove for allowing us to use his wonderful bird photos on this site.